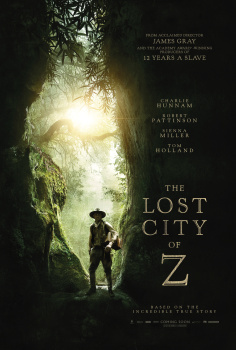 I'm loving all The Lost City of Z goodies we've been getting lately. Check out the official US trailer below. 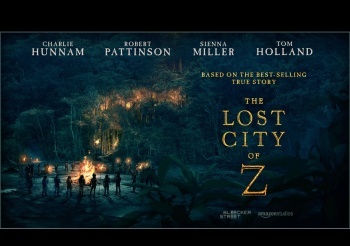 And how about this beautiful UK Theatrical Poster (no Rob on it but thought you'd like to see it anyway). 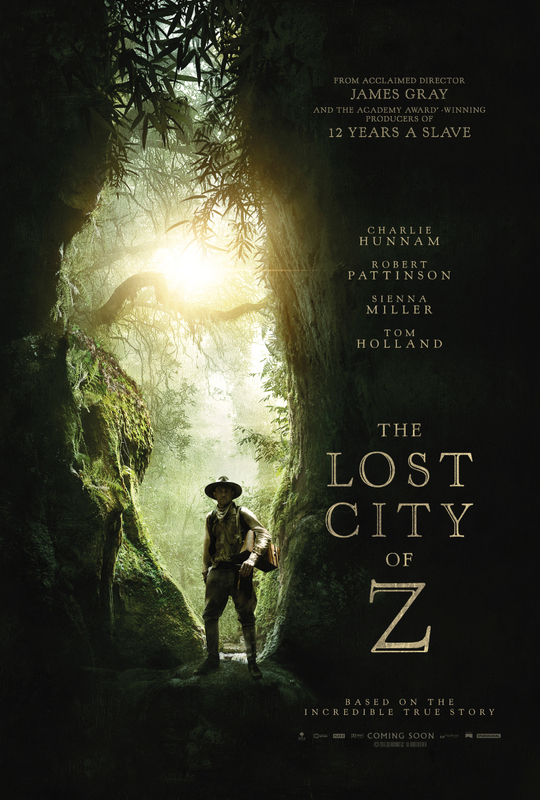 Did you see the US Poster? (If not head over HERE to see it).